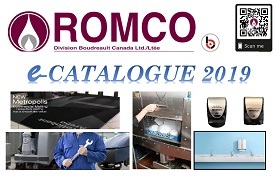 At Romco, you now have the possibility of placing your orders on line. In order to validate this procedure please fill in the information requested below. Please note this validation comes with a unique User code and Password for each person in your company using this service.